Make your Christmas tree rock this year! 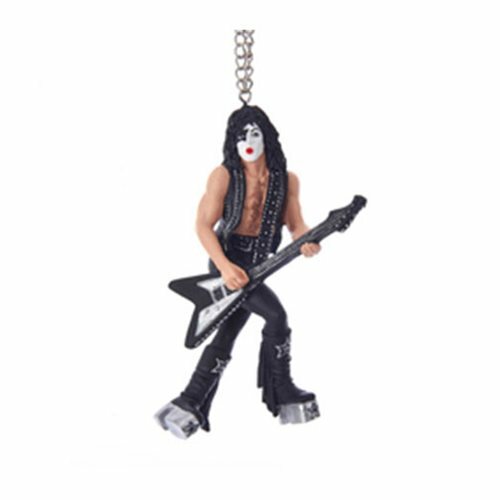 This KISS Demon 5-Inch Resin Ornament features Paul Stanley in full Star Child character he's outfitted with his guitar and full make-up. Made of resin, it measures 5-inches tall.